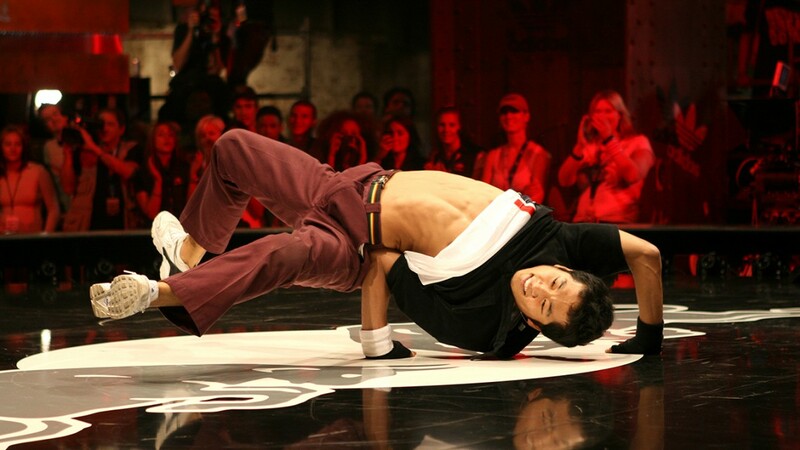 A documentary about the finalists in the 2007 BC-One world breakdancing championships. 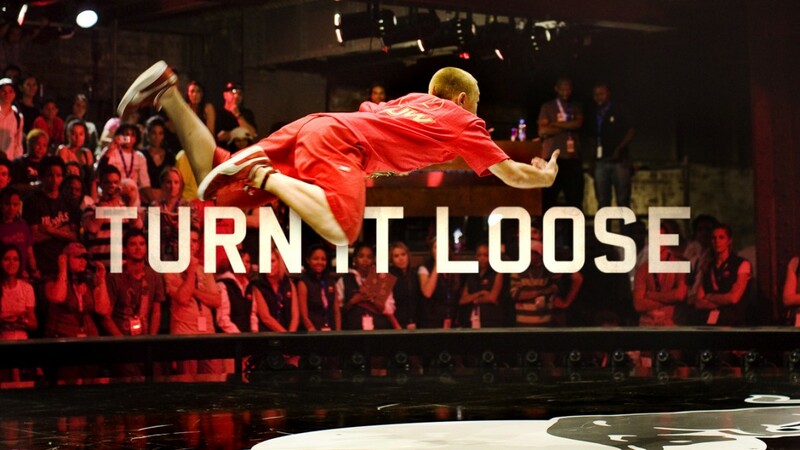 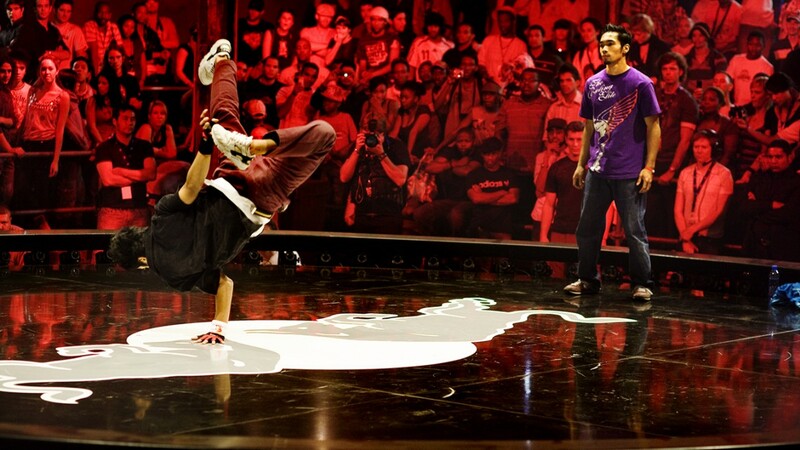 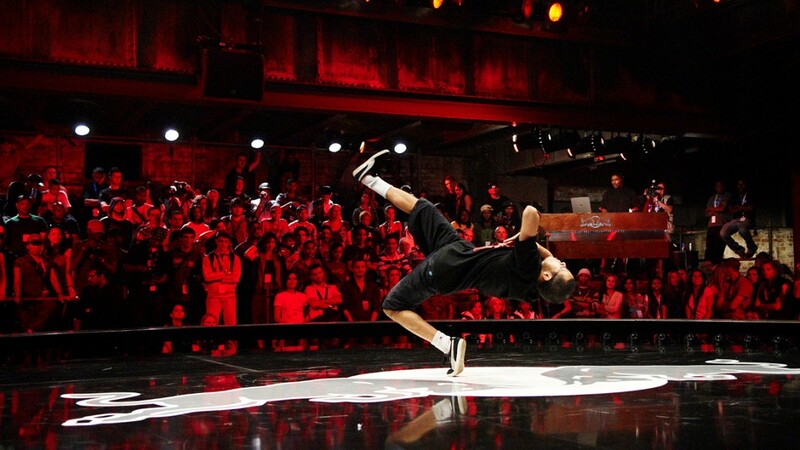 In September 2007, 16 of the world's best b-boys battle one on one in a disused power station in the heart of Soweto, South Africa, to determine who will be the next world champion. 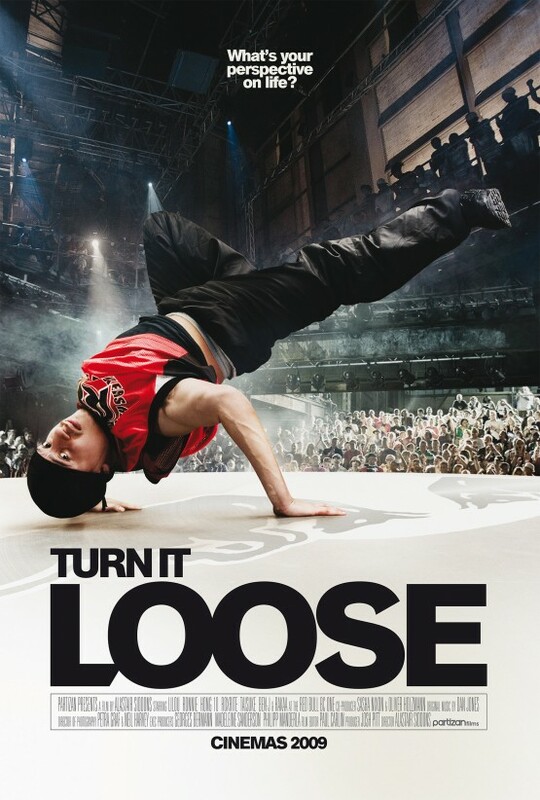 Through the eyes of six competitors we leave behind any preconceived notions of what breakdance used to represent, and as the film digs deeper into their lives, we discover an extraordinary form of non-contact combat that has evolved over 30 years to become a truly 21st century global phenomenon, stretching the limits of physical capability and pushing dance itself to astonishing new heights.